Posted from FOX News, November 26, 2017 - by Larry Spiekermeier with Whitewood Transport in Plains, Montana. 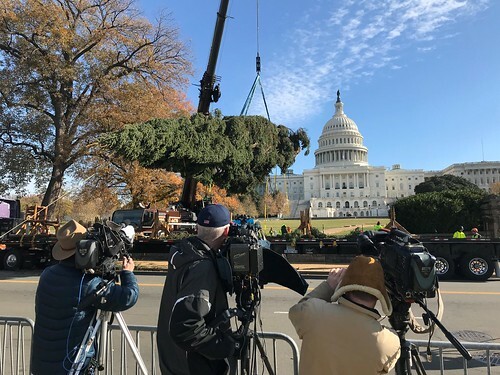 As I reach Washington and anticipate the lights that will shine from the grand holiday tree onto the lawn of the U.S. Capitol, I am reminded of the true value that trucking provides to America as well as the unique and special opportunities it provides. This season, the holiday gifts under the tree, the sweaters on your back and the food on the kitchen table wouldn’t be possible without trucking. I am proud to help deliver the holidays.